"Most of the tracks are rooted in soul-jazz and 'groove' is precisely the right word to describe it ... the players let loose some strong solos ... Big John and his B3 are firmly centre stage." This 1965 session for Blue Note teams up organist Big John Patton with vibraphonist Bobby Hutcherson and Grant Green on guitar, with Otis Finch at the drum kit. 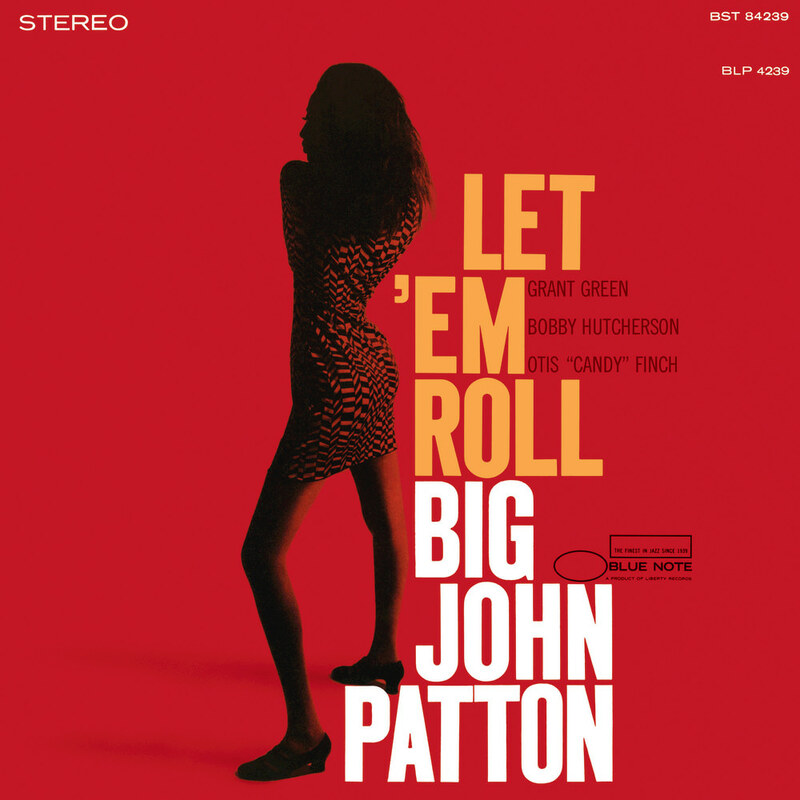 The tracklist consists of all original material by Patton except for one song by Hank Mobley and a gorgeous cover of The Shadow Of Your Smile.